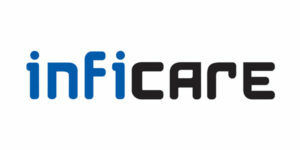 Inficare had been established in Sep 2005 with an intention to bring something new, unique and modern aspects in IT scenario. We are competitive professionals and service oriented organization. IT industry is ever growing globally and to provide best products to customer is very challenging, we are committed to it. INFICARE (M) Sdn. Bhd. has been registered in 2009 at Companies Commission of Malaysia (“CCM”) under Companies Act 1965. The office is situated at Kuala Lumpur, Malaysia. And our off source office INFICARE Pvt Ltd, is located at Kathmandu, Nepal for development and R&D. Currently we have 80+ technical team dedicated working with INFICARE.